Notice how character produces hope. Hope isn't wishful thinking or optimism. Hope emerges out of virtue, a character forged from suffering and endurance. Hope isn't something that we can just conjure up within ourselves. Or demand it from others on the spot. Hope can't be whipped up in an instant, on-demand and as needed. 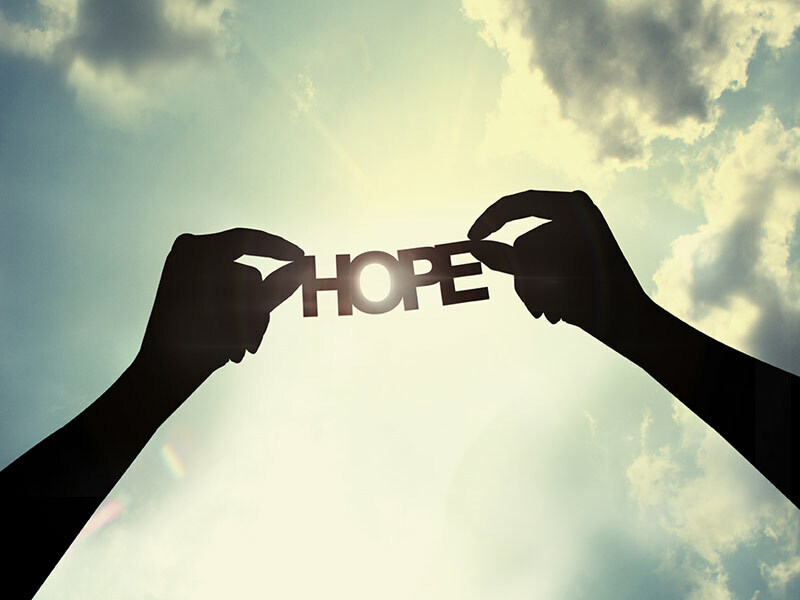 Hope is an issue of character, and character is formed and forged over time. Hope is earned. Perhaps this is why we've become so despairing, anxious, and angry. We've lost, or never formed in the first place, our capacity to hope. We've lost hope because we lack the virtues that give birth to hope and sustain it.